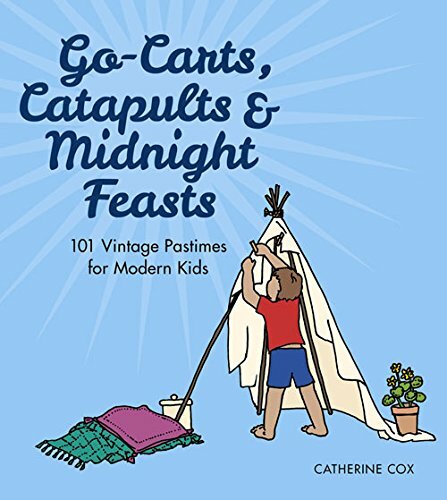 9780750964296, titled "Go-Carts, Catapults & Midnight Feasts: 101 Vintage Pastimes for Modern Kids" | Act edition (History Pr Ltd, October 1, 2015), cover price $14.99 | About this edition: Get outside and have fun with activities that can be done anywhere, without the use of complex equipment, batteries, or the internet Ever wondered how to make a bottle xylophone or a pin-hole camera, or thought of growing crystals in vinegar or bending water with electricity? 9781118708521 | Italian edition edition (Blackwell Pub, May 4, 2015), cover price $165.00 | About this edition: This book is designed for first- and second-year university students (and their instructors) in earth science, environmental science, and physical geography degree programmes worldwide. 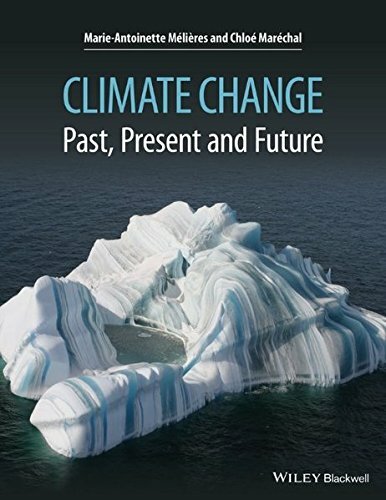 9781118708514 | Italian edition edition (Blackwell Pub, April 20, 2015), cover price $62.00 | About this edition: This book is designed for first- and second-year university students (and their instructors) in earth science, environmental science, and physical geography degree programmes worldwide. 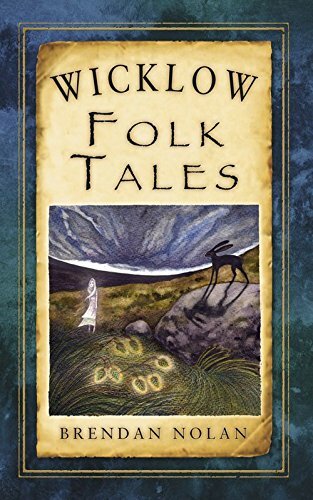 9781845887858 | Trafalgar Square, October 1, 2013, cover price $17.95 | About this edition: These lively and entertaining traditional folk tales from Ireland's "Garden County" are vividly retold by local storyteller Brendan Nolan. 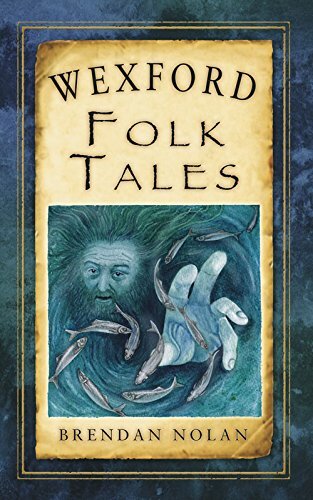 9781845887667 | Trafalgar Square, January 1, 2013, cover price $17.95 | About this edition: Wexford has a rich heritage of myths and legends which is uniquely captured in this collection of traditional tales from across the county. 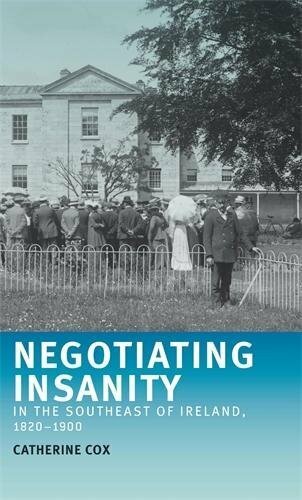 9780719075032 | Manchester Univ Pr, October 16, 2012, cover price $100.00 | About this edition: This book explores local medical, lay, and legal negotiations with the asylum system in nineteenth-century Ireland. 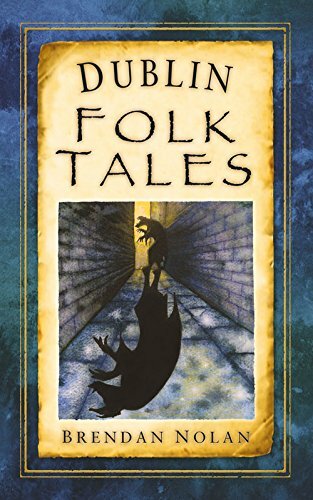 9781845887285 | Trafalgar Square, April 1, 2012, cover price $17.95 | About this edition: From stories of the Pig Woman of Dublin to the grave robbing students of the College of Surgeons who took a cadaver for a boisterous lunch in Bewleys of Grafton Street, Brendan Nolan has collected some of the greatest true stories of old Dublin. 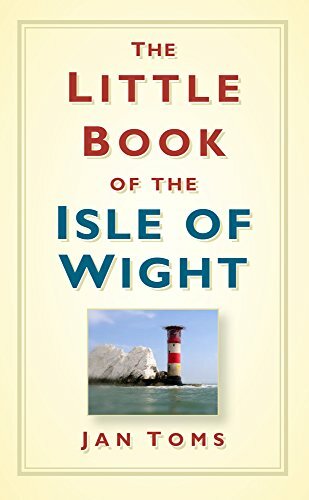 9780752458175 | Trafalgar Square, July 1, 2011, cover price $16.95 | About this edition: Did you know that after the Civil War a fine was imposed on Newport parents who allowed their children to play on a Sunday, that Darwin began On the Origin of the Species, while staying at the Kings Head Hotel, or that there are 21 tourists to every Island resident? 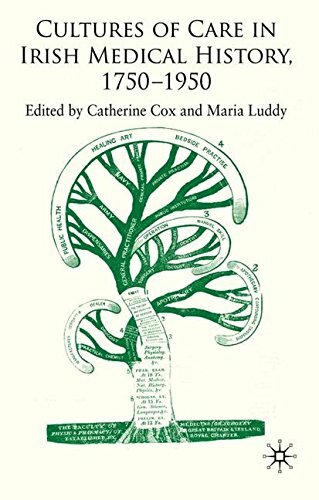 Product Description: Exploring aspects of Irish medical history, from the nature and proposed remedies for various illnesses in eighteenth century Ireland, to the treatment of influenza in twentieth-century Ireland, this book shows how the cultures of medical care evolved over three centuries. 9780230535862 | Palgrave Macmillan, December 15, 2010, cover price $120.00 | About this edition: Exploring aspects of Irish medical history, from the nature and proposed remedies for various illnesses in eighteenth century Ireland, to the treatment of influenza in twentieth-century Ireland, this book shows how the cultures of medical care evolved over three centuries. 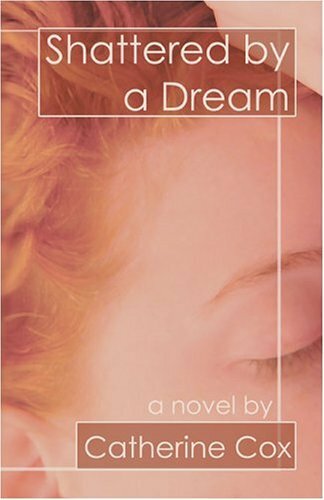 9781413770698 | Publishamerica Inc, June 23, 2005, cover price $19.95 | About this edition: Raven O'Connor was raised in a quiet environment on a small farm in Iowa.